Guraidhoo MP and member appointed to Judicial Service Commission by People’s Majlis, Ibrahim Riza has been appointed Vice President of JSC. Information officer at JSC, Hassan Razeen has confirmed the appointment to “Sun”. The seat of VP at JSC lay vacant after former VP, Mohamed Faisal was appointed a judge at the High Court. 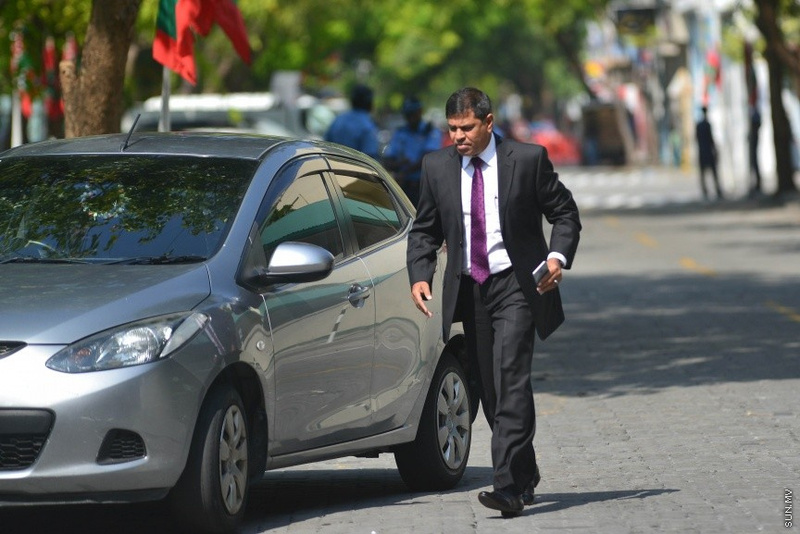 Faisal resigned from the JSC after his appointment to the High Court. The new VP, Riza has been a member of JSC since July, 2014.